Getaway to Boston with Petite Retreats! 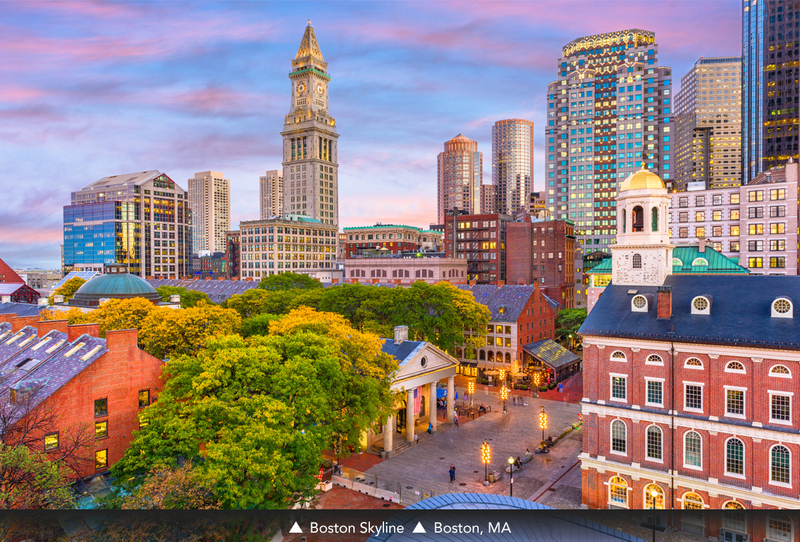 One of the most beautiful and popular times to visit Boston is late spring through early fall. The temperatures are manageable and in the fall, the leaves are beginning to turn those vibrant, undeniable colors. From June through October, expect the town to be bustling with incoming students and activities at every turn. There are free concerts, film festivals, outdoor movies, and special events. There is a special vibrancy to the air as students begin to trickle into the town towards the end of August and start their semesters. One in 10 people in the city are students by the time school is in full swing. Boston is also nicknamed the Walking City because it’s the perfect place to explore on foot due to its compact design and has the seventh-highest percentage of pedestrian commuters in the country. If your dogs start barking, then don’t be afraid to snag a Charlie card and hop aboard the nation’s first subway system. 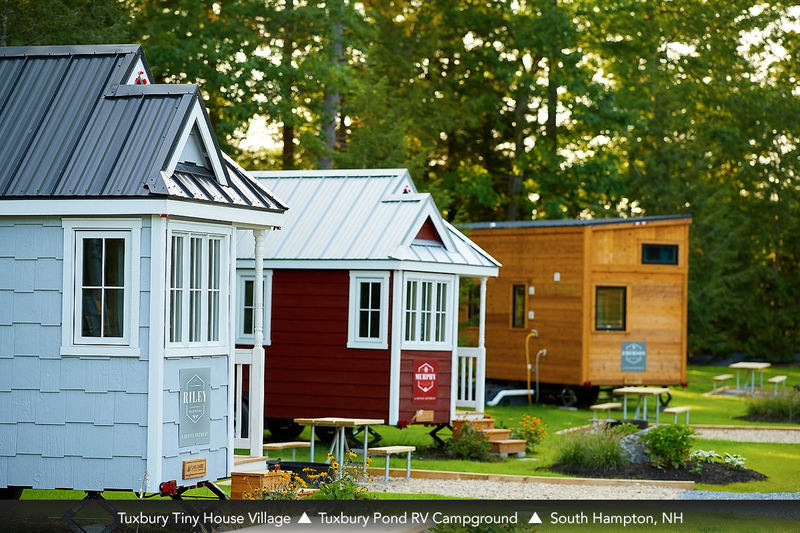 Be sure to take in the sights and then retreat to the Tuxbury Tiny House Village in New Hampshire, just an hour drive from Boston. Eat, see, do it all at Faneuil Hall. A visit to Boston isn’t complete without a visit to Faneuil Hall, Boston’s central meeting place. Faneuil Hall is comprised of four markets in one – Faneuil Hall, Quincy Market, North Market and South Market. About 18 million visitors walk the cobblestone walkways of Faneuil Hall to shop the vendors, indulge in classic Northeastern food, and witness the famous street performers and speakers express themselves here. Though it’s no secret that Boston is home to some very famous museums, one of the most beloved is the Isabella Stewart Gardner Museum, located in the Fenway-Kenmore neighborhood of Boston. It is within walking distance of the Museum of Fine Arts and was once the home to Isabella Stewart Gardner, a leading American art collector, philanthropist, and patron of the arts. Gardner established the museum for her large art collection in a house constructed just for this purpose. The museum is characterized by its special gardens, its whimsical yet classic architectural style, and incredible indoor and outdoor gardens, in addition to the vast art collection housed here. The museum is also the host to a number of concerts, special events, lectures, and community programs every year. Take yourself on the most historic of walking tours on the Freedom Trail. The Freedom Trail is a 2.5 mile, red-lined route that leads history buffs on a self-guided tour to 16 historically significant sites of Boston. Along this path, you’ll explore museums, meeting houses, burying grounds, and churches, all while learning about the brave souls who helped shape this nation. Boston is a major player in the rich history of the US and the Freedom Trail is the perfect way to take in all that history. The Boston Public Garden is the heartbeat of the city. Spend an hour or two getting lost at the Boston Public Garden in the city’s center, right next to the Boston Common, the oldest park in the United States. Take a ride on one of the famous Swan Boats around the public garden lagoon. From the Boston Public Garden, you have a plethora of options. You can head to Newbury Street for some shopping, get lost in the Boston Public Library, or head to one of the city’s many museums. On the Waterfront, you’ll find seafood and whale watching. 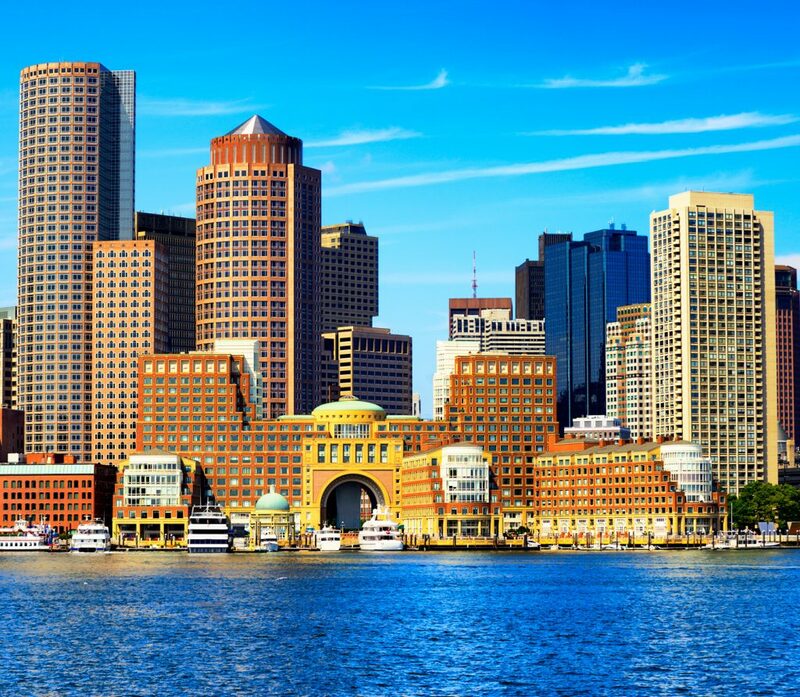 Established as a port city by Puritans in the 1670s, Boston is now well-known for its famous lobster rolls, clam steamers, and baked beans. For the best lobster rolls in Boston, head to the waterfront. A stop at Yankee Lobster Co. or James Hook & Co. will get you your lobstah’ fix and bring you to the beautiful waterfront of this old port town. Hop on a catamaran boat from the Long Wharf in the Boston Harbor for a whale watching adventure! The folks at the Boston Whale Watching Co. have been taking people out to see those majestic mammals for over 90 years. The Long Wharf is close to the New England Aquarium, the North End, Faneuil Hall, and other Boston landmarks. Stay at Tuxbury Pond for the Perfect Respite from City Life. Retreat from the city to a place of undeniable tranquility at Tuxbury Pond RV Resort. 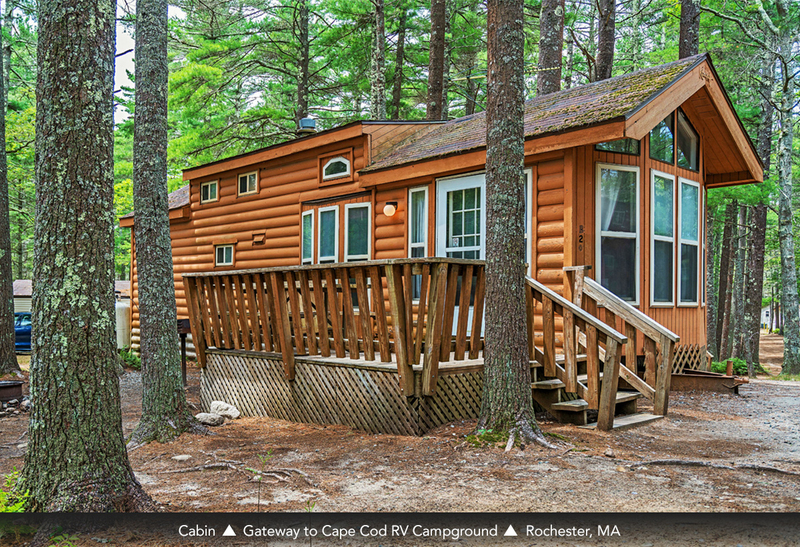 Visitors can snag an RV spot at this quiet campground or reserve a tiny house for the weekend. 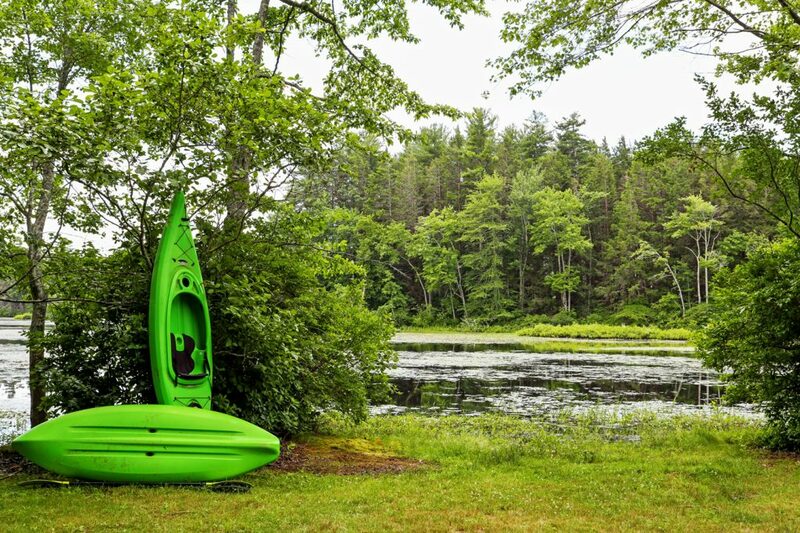 Tuxbury Pond is nestled in the forests of New Hampshire and is close to a variety of South Hampton’s most popular tourist attractions like wineries, apple orchards, restaurants, outlet malls, and the Salisbury-Hampton beaches. 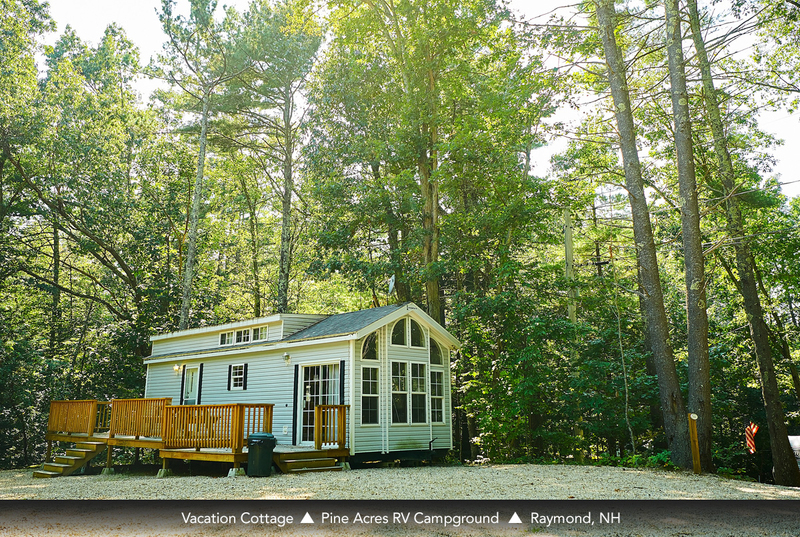 Visit Boston and retreat to a Petite Retreat at Tuxbury Pond RV Resort! Author Petite RetreatsPosted on March 13, 2018 March 13, 2018 Categories Things To DoTags boston, Faneuil Hall, Isabella Stewart Gardner Museum, Museum of Fine Arts, The Freedom Trail, tuxbury pond rv resort, Walking cityLeave a comment on Getaway to Boston with Petite Retreats!